Jabair is DJ and Producer based out of Philadelphia. He burst onto Philly’s music scene in early 2014 receiving support from the global selector and Mad Decent label head Diplo on BBC 1 Xtra, for his various club friendly remixes. Since then, his sound has encompassed everything from club music, hip- hop, house, disco, dancehall, and R&B. Since 2014 Jabair has held down residencies at some of Philadelphia's top spots as well as being an in-demand support for touring acts. 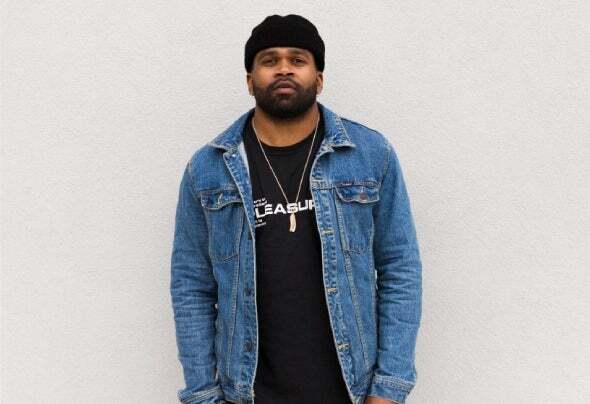 As a producer, he’s received acclaim from publications and labels likeFader, Team Supreme, and most recently was named one of Massappeal’s “Undiscovered Talents of Soundcloud”. Currently, Jabair is holding down a monthly residency at Stratus one of Philadelphia’s premier rooftop clubs on the roof of the Hotel Monaco(Kimpton). As well as running a monthly producer showcase at Philly’s home for underground dance music; the Warehouse on Watts.